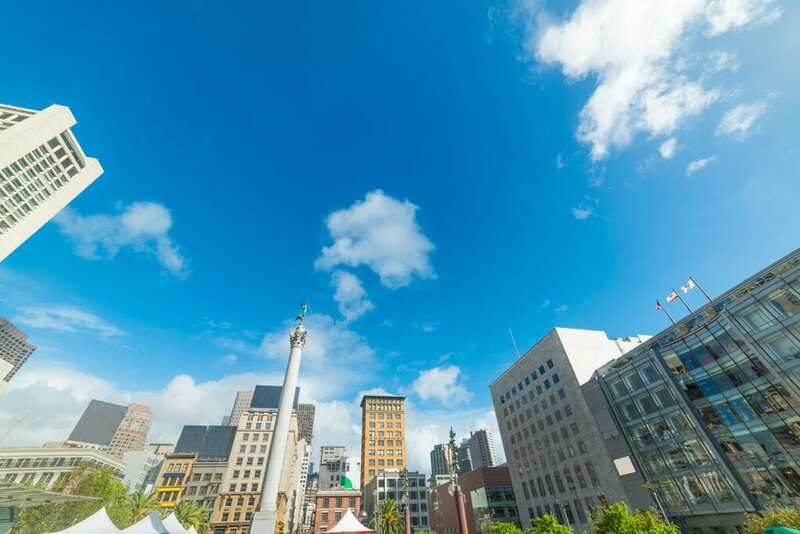 When people think shopping in San Francisco, most think Union Square. Shopping near Union Square is a favorite pastime for locals and tourists alike. Luckily for guests of the Golden Gate Hotel, you are not far from many of the world’s best stores. From San Francisco souvenirs to trendy threads from top fashion designers, shopping in San Francisco has something for everyone. Union Square offers the best of the best of the best when it comes to shopping. From high-end fashion house like Louis Vuitton and Alexander McQueen to furniture and homeware stores. Shoppers can also enjoy flagship storefronts like Macy’s, Apple, and Nordstrom, making this the ultimate shopping experience. Located just minutes from the best shopping in the city, Golden Gate Hotel is the ideal option for a city escape. We invite you to take a look at our accommodations at Golden Gate Hotel and start planning your San Francisco vacation today!